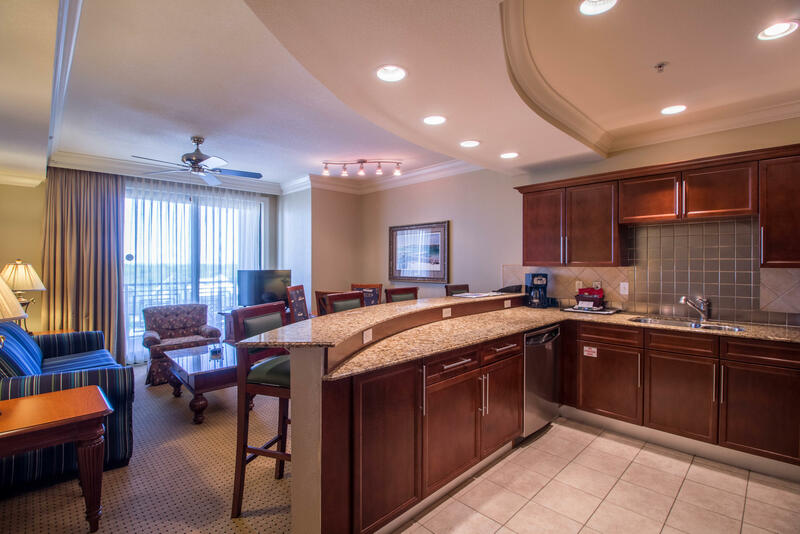 Confidence is Back! 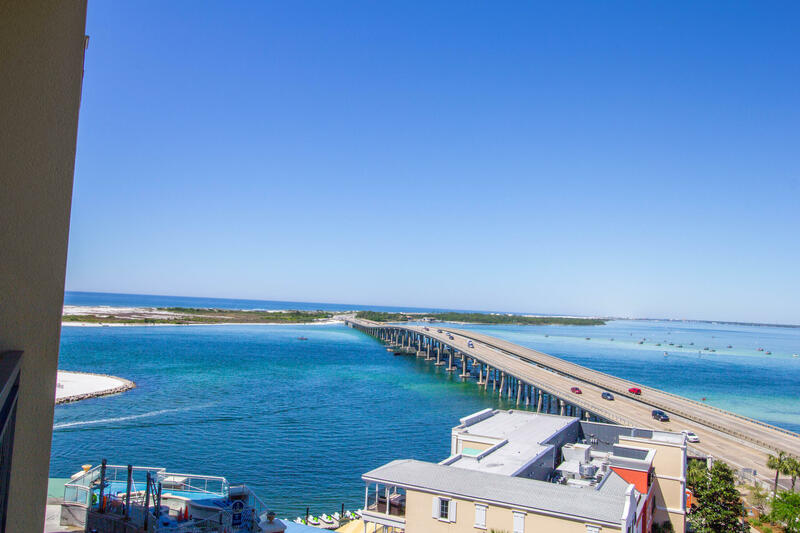 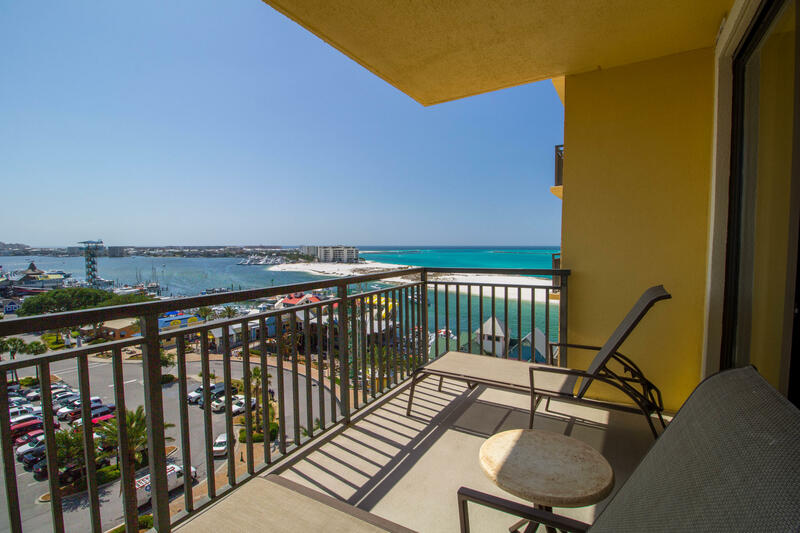 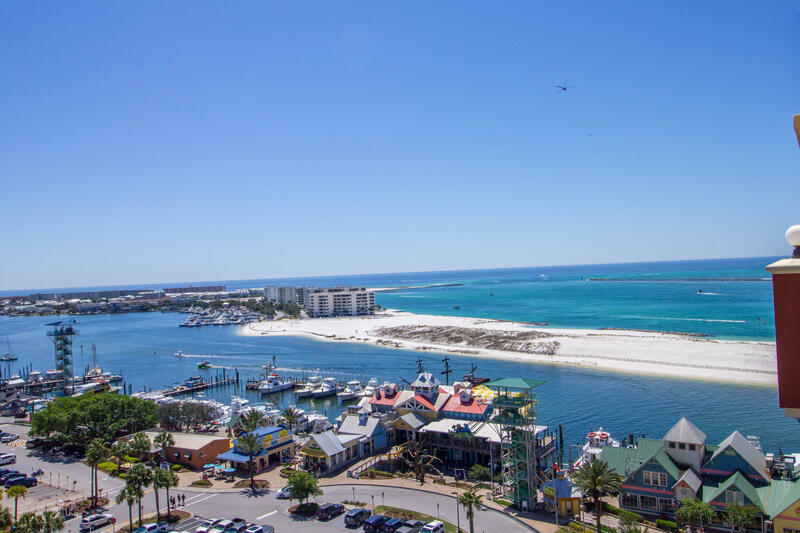 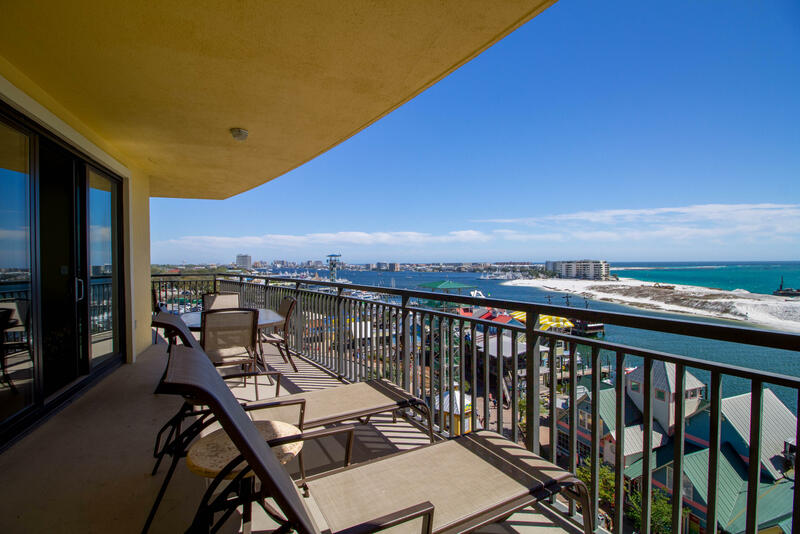 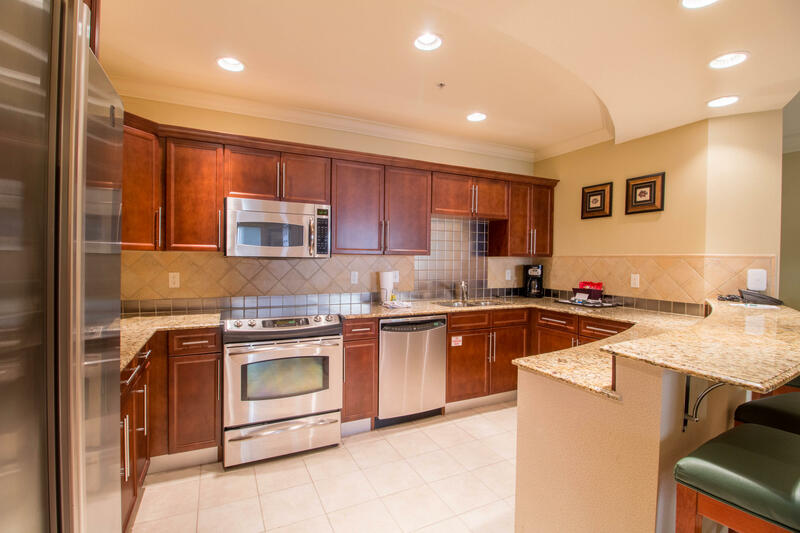 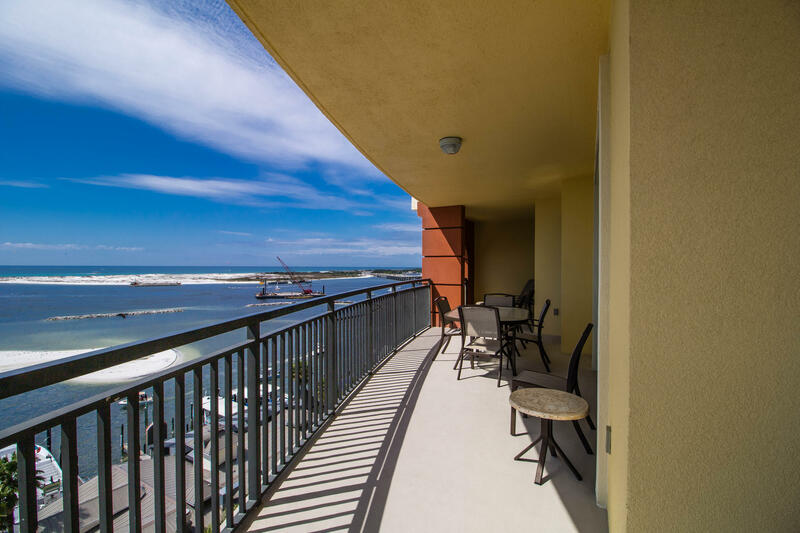 Look at our latest property and homes for sale in Destin, Florida and the Emerald Coast. 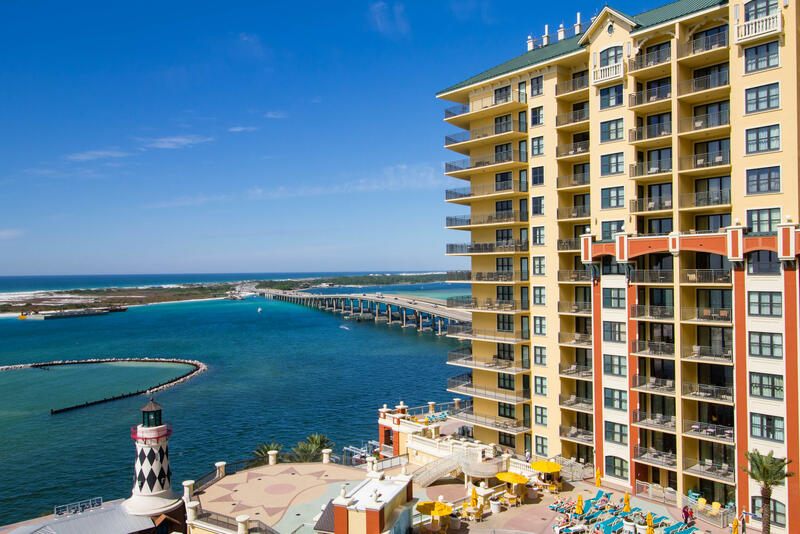 We are the Real Estate Company of choice for many and are here to help you with your Real Estate needs. 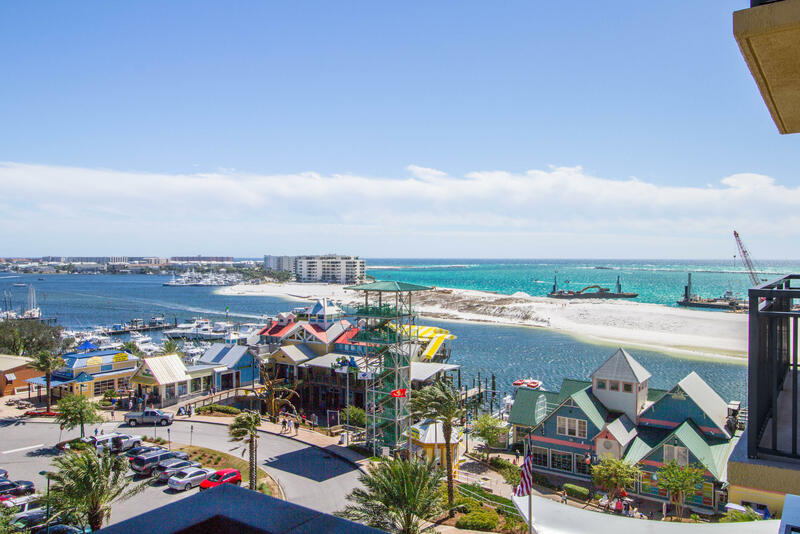 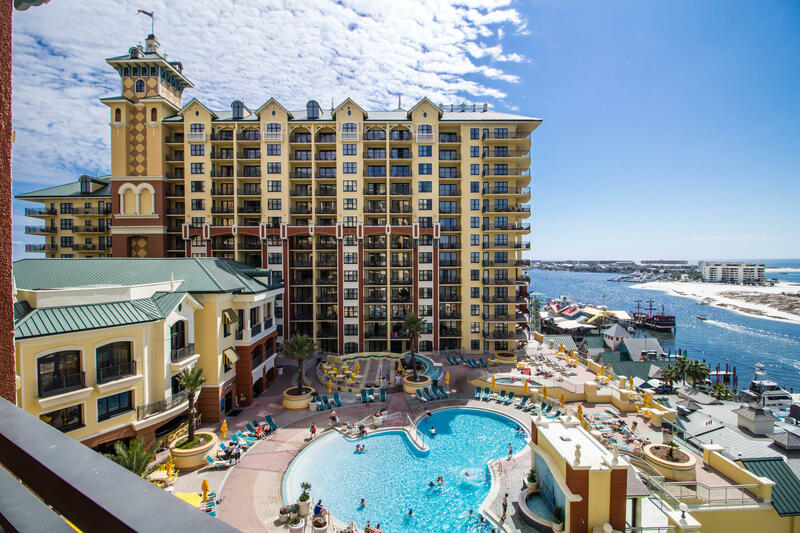 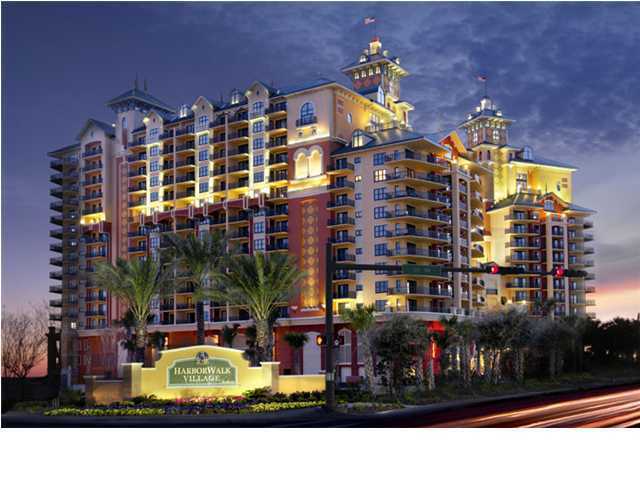 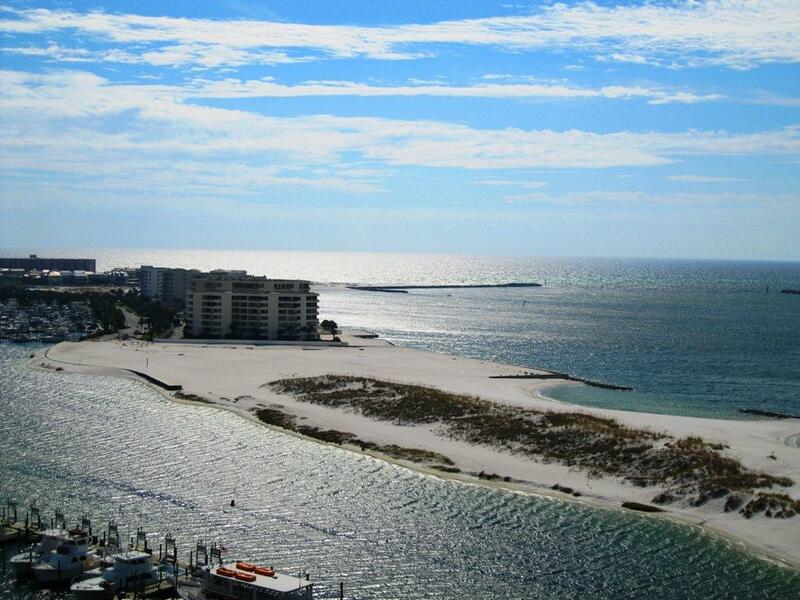 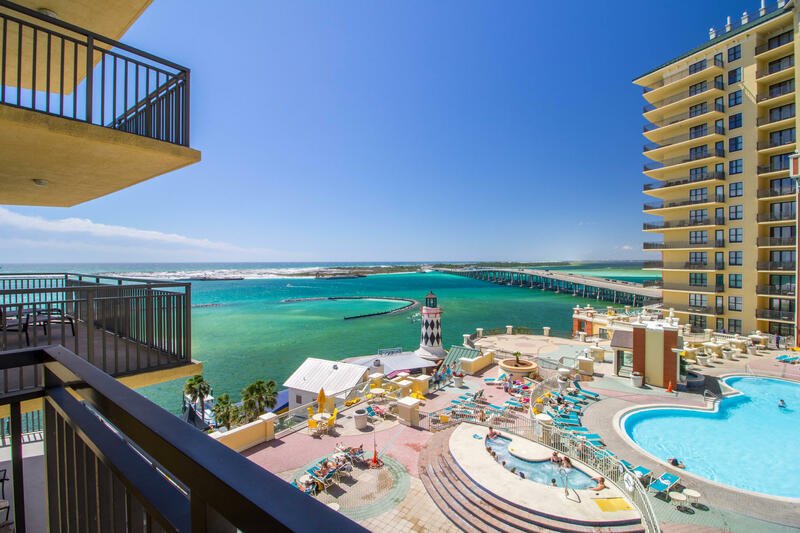 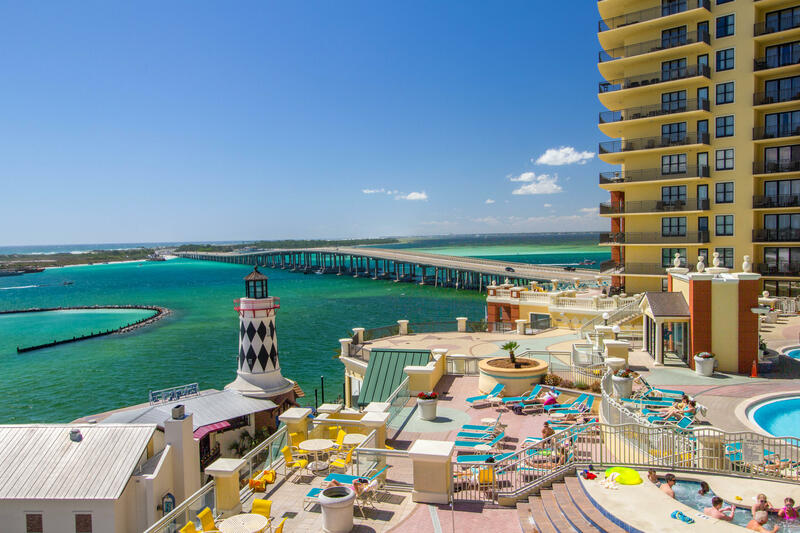 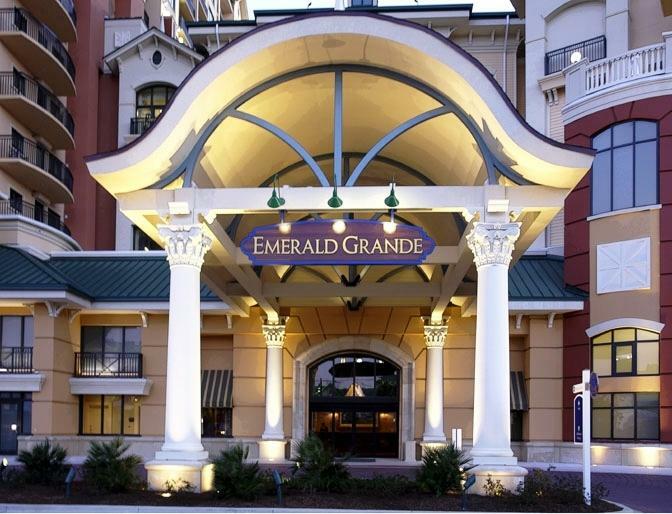 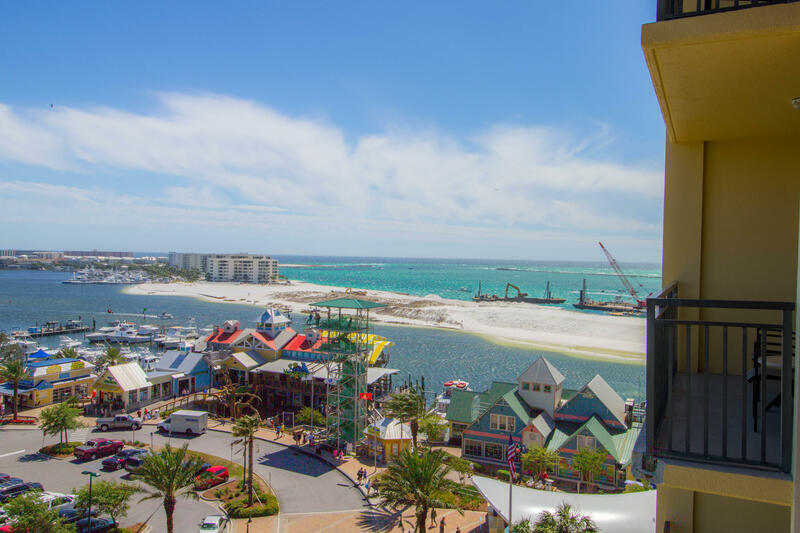 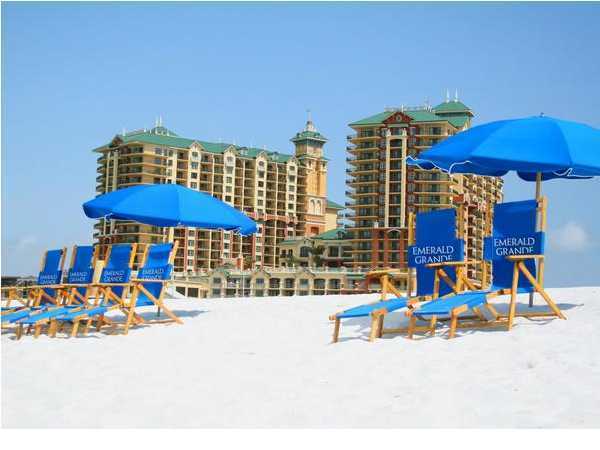 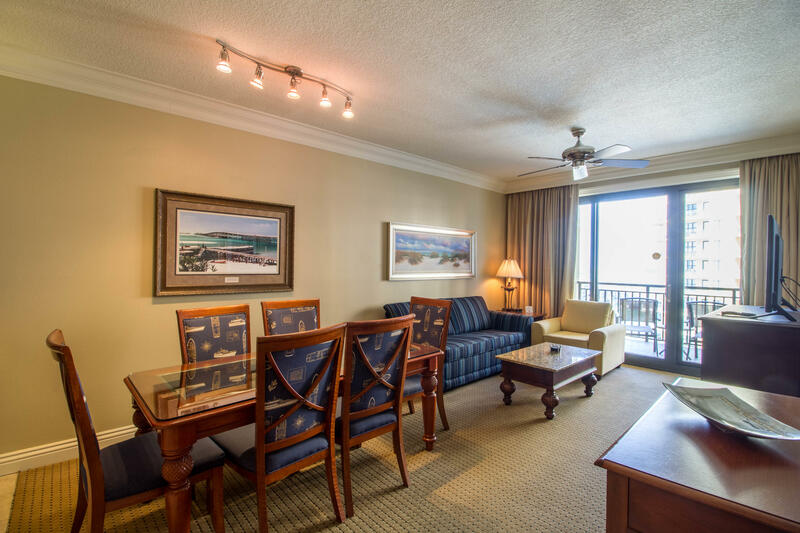 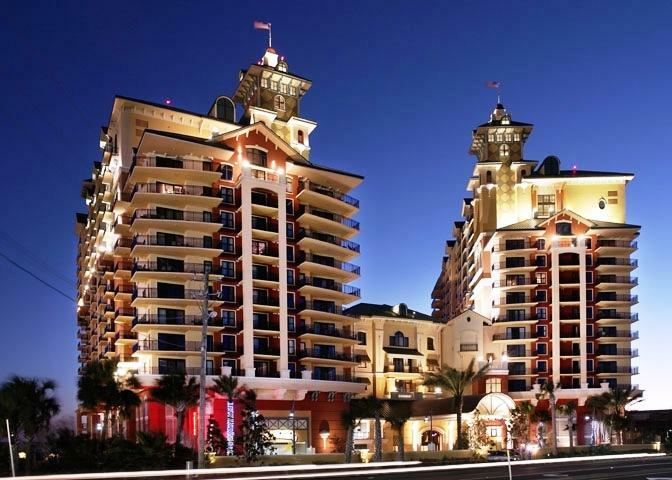 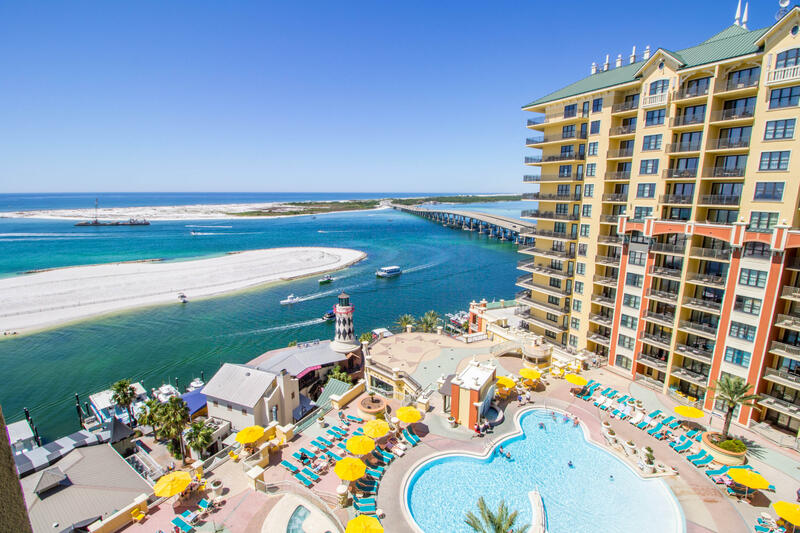 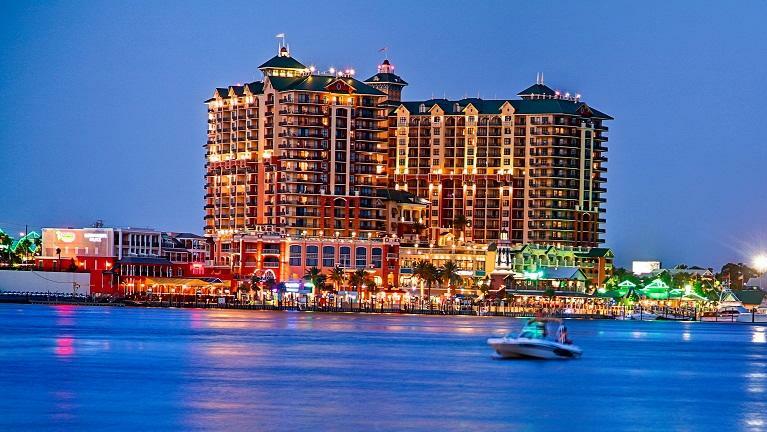 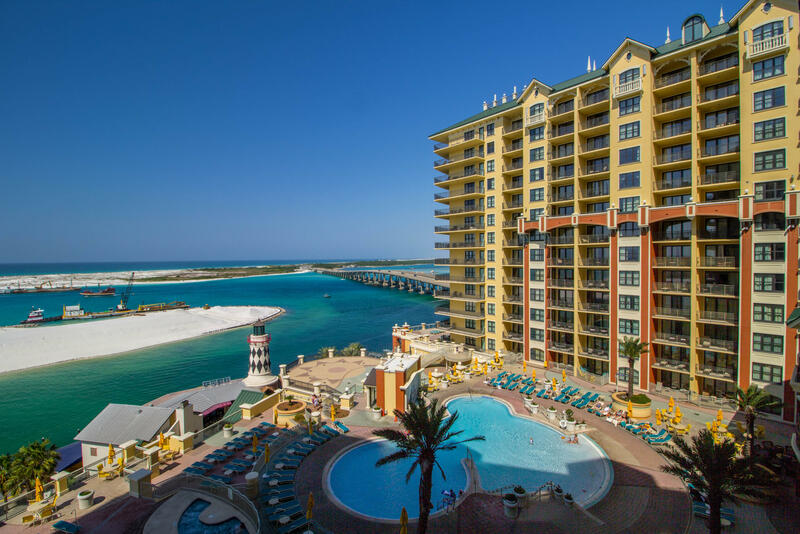 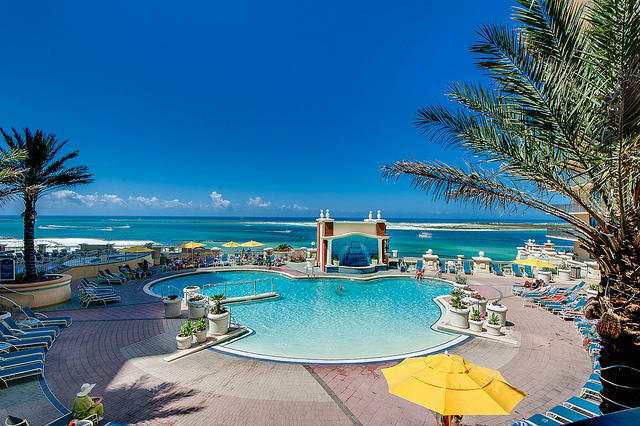 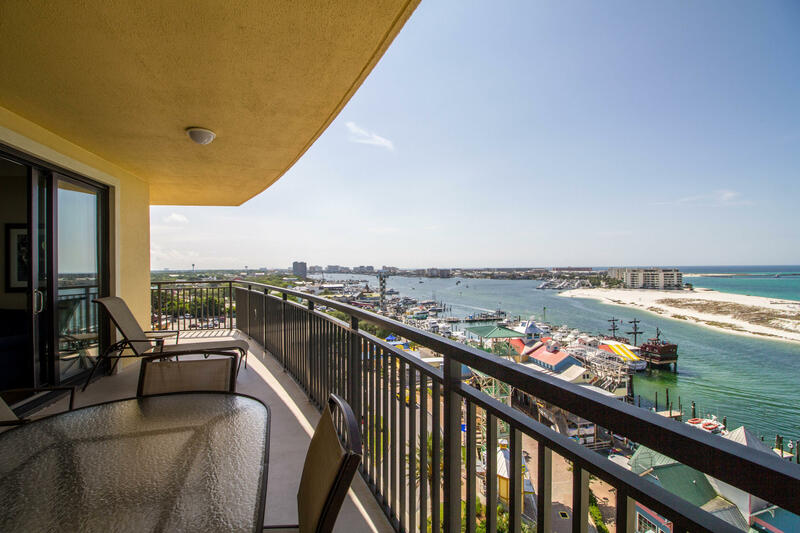 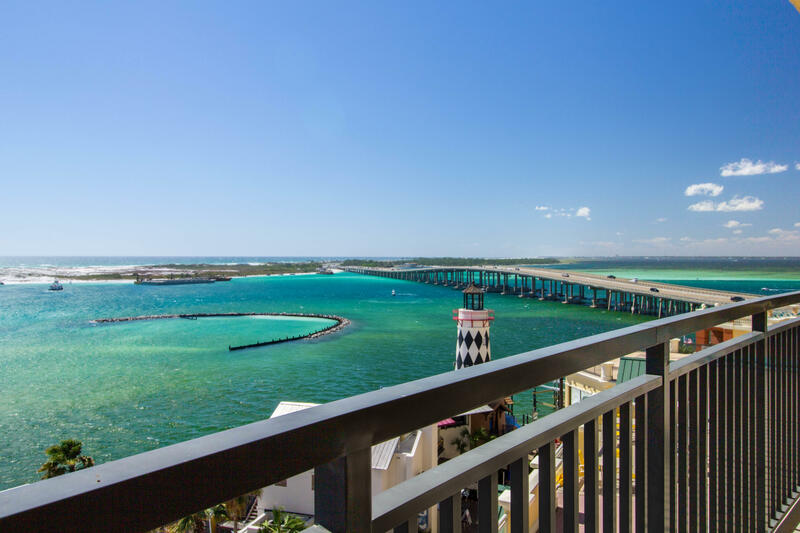 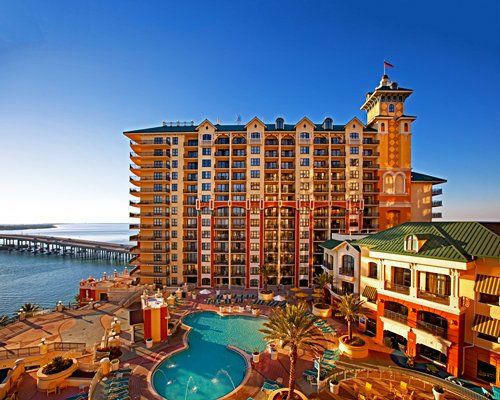 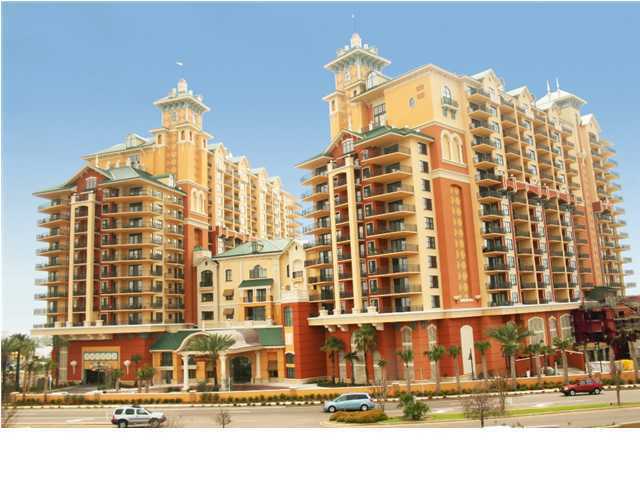 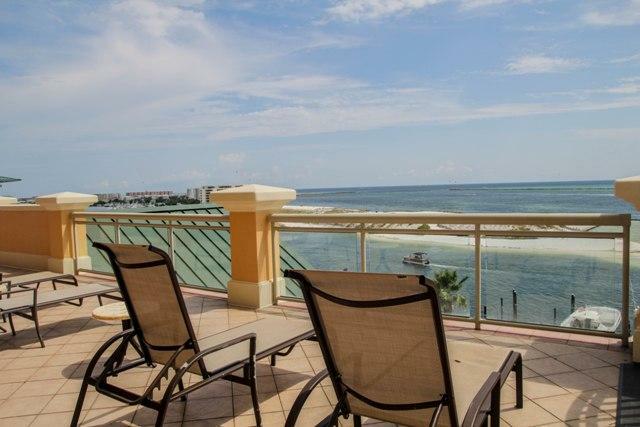 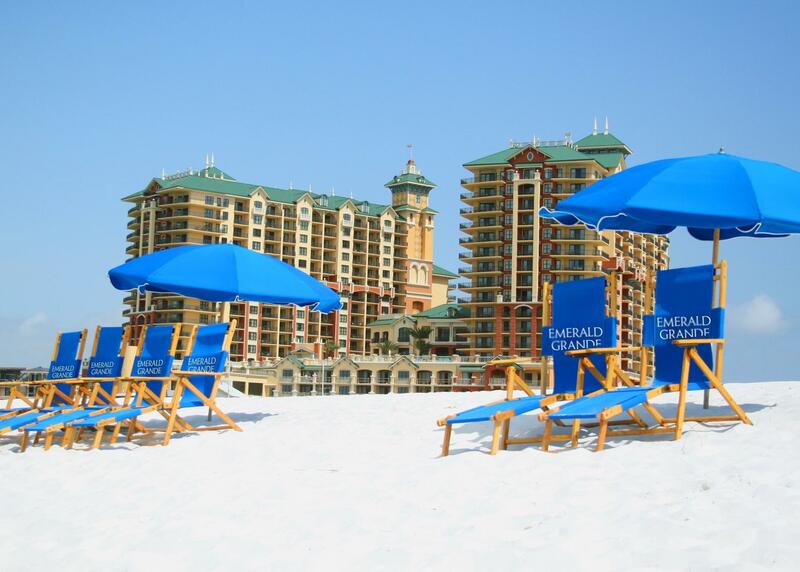 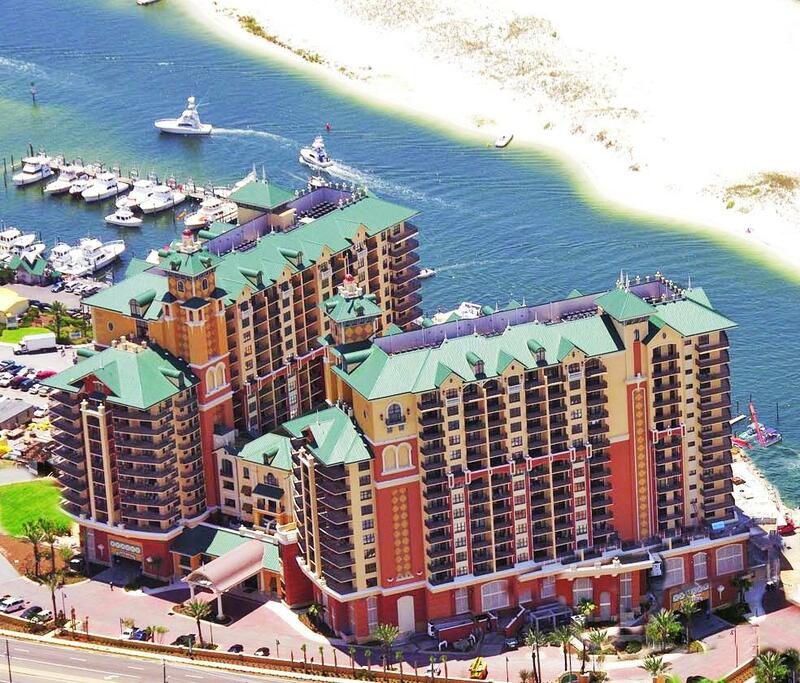 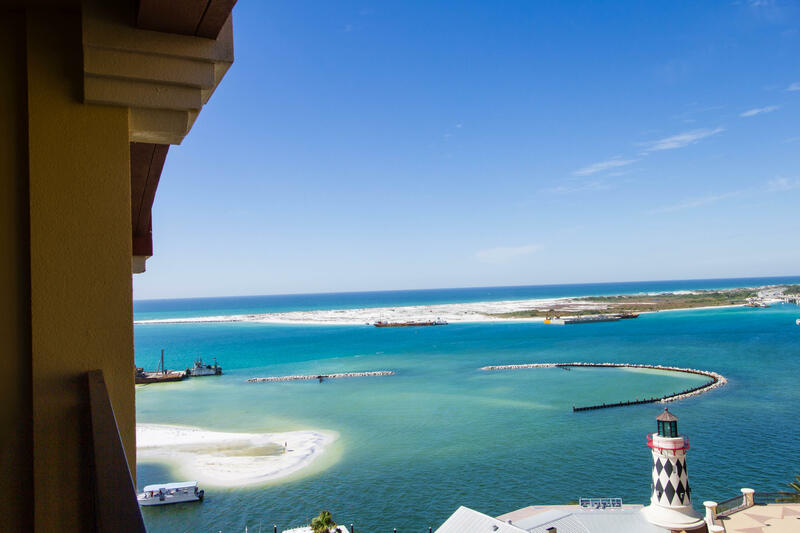 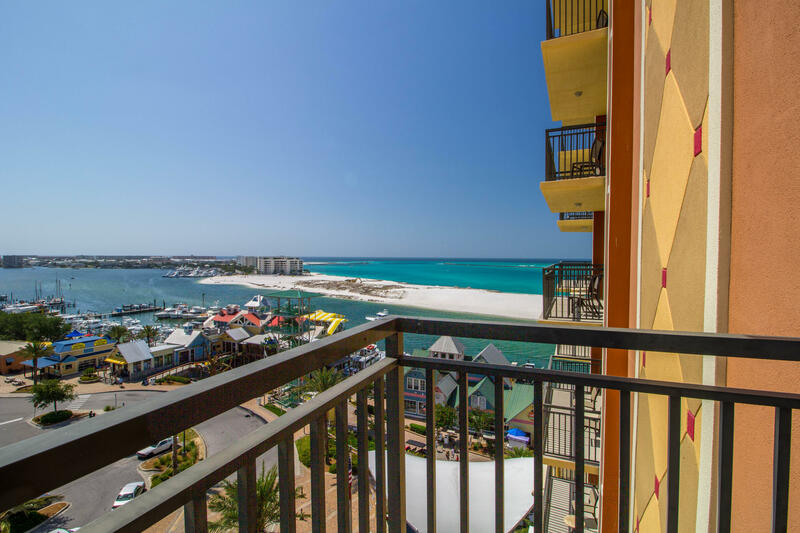 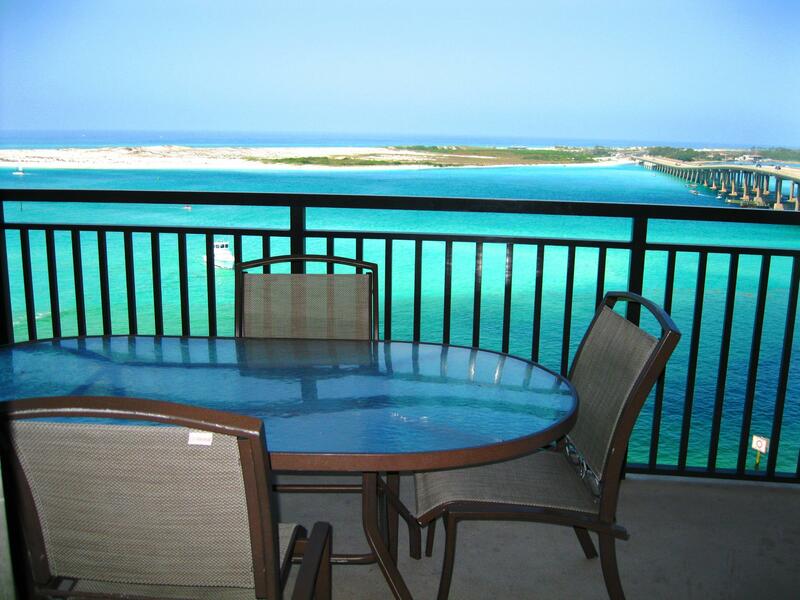 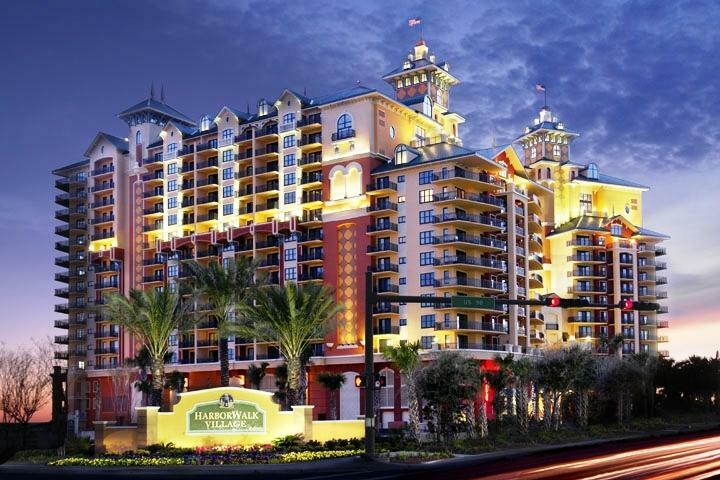 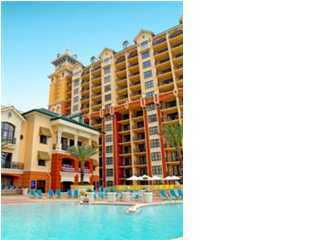 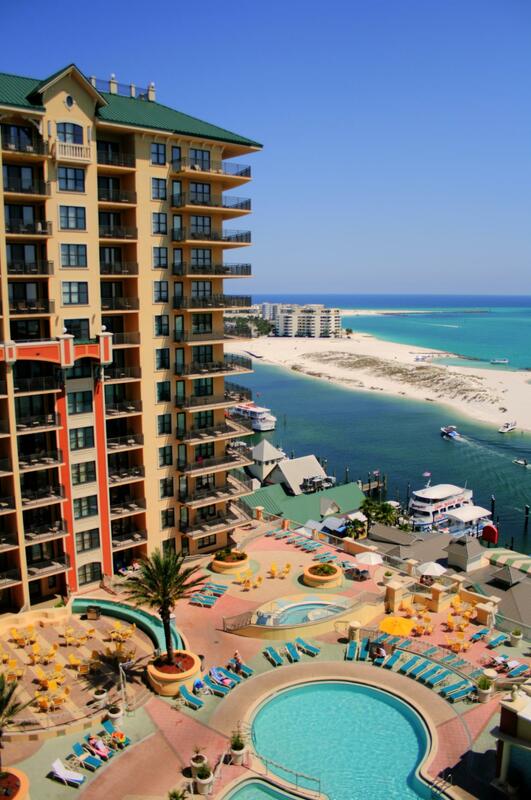 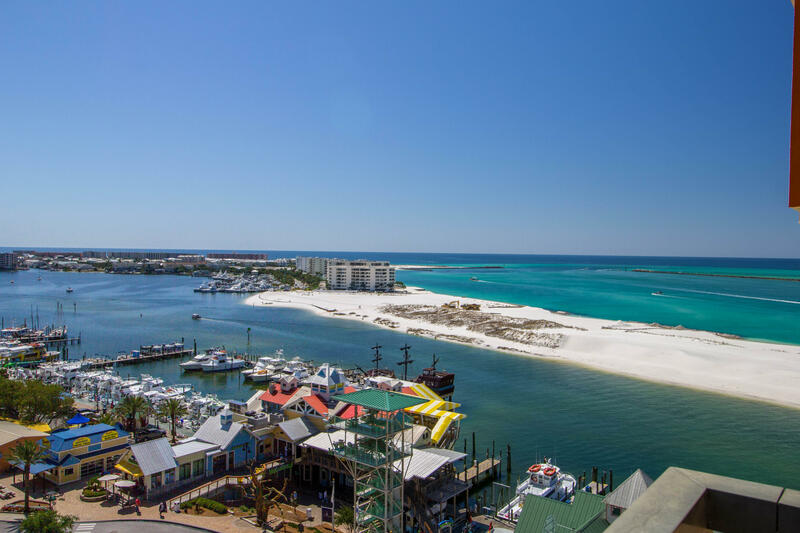 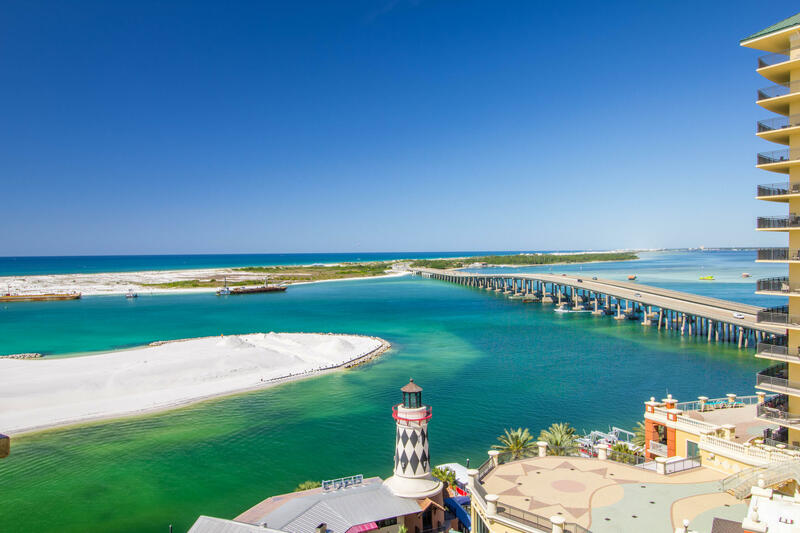 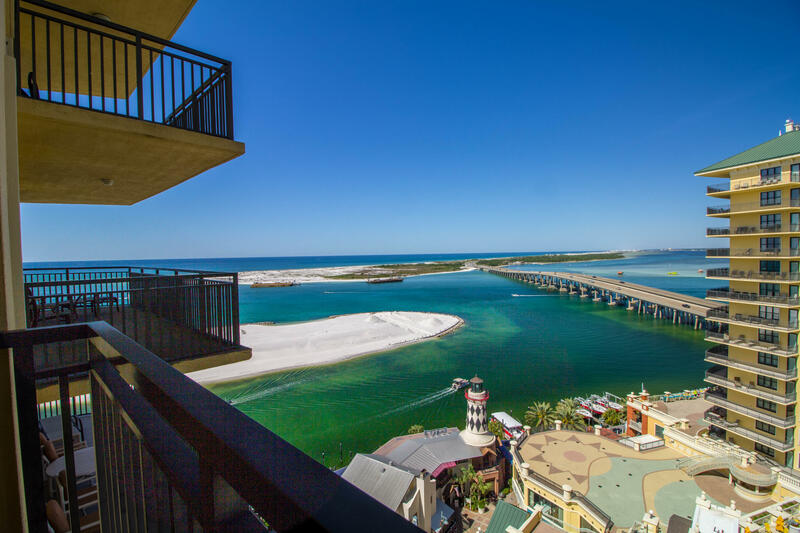 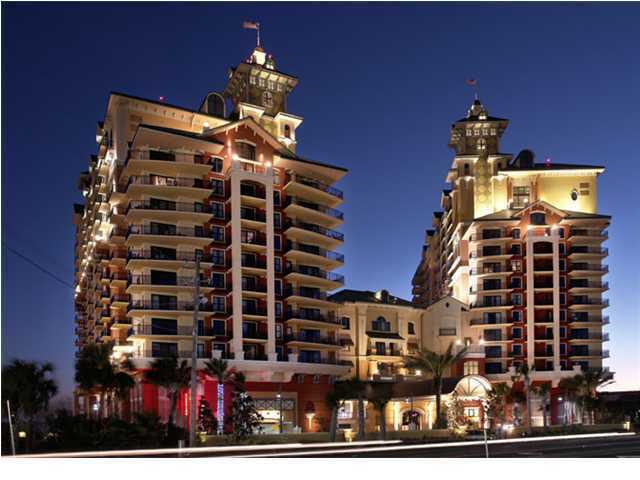 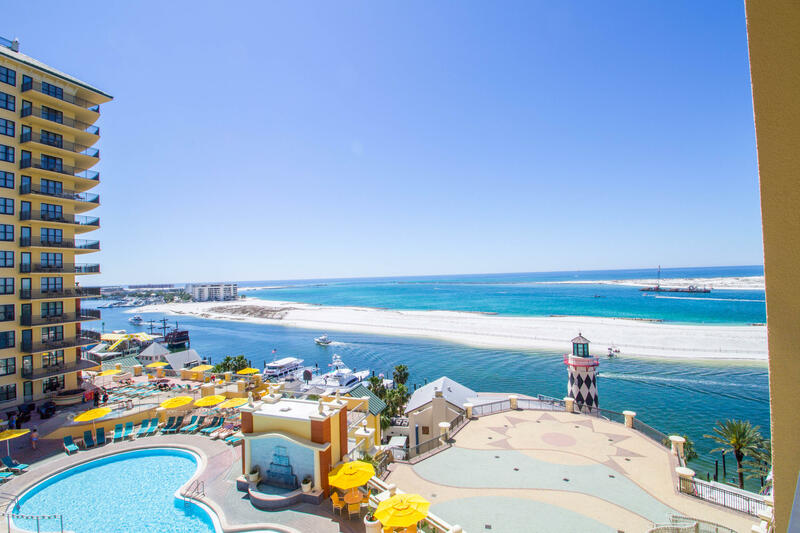 We are the exclusive agent of Emerald Grande units for sale in Destin, Florida.